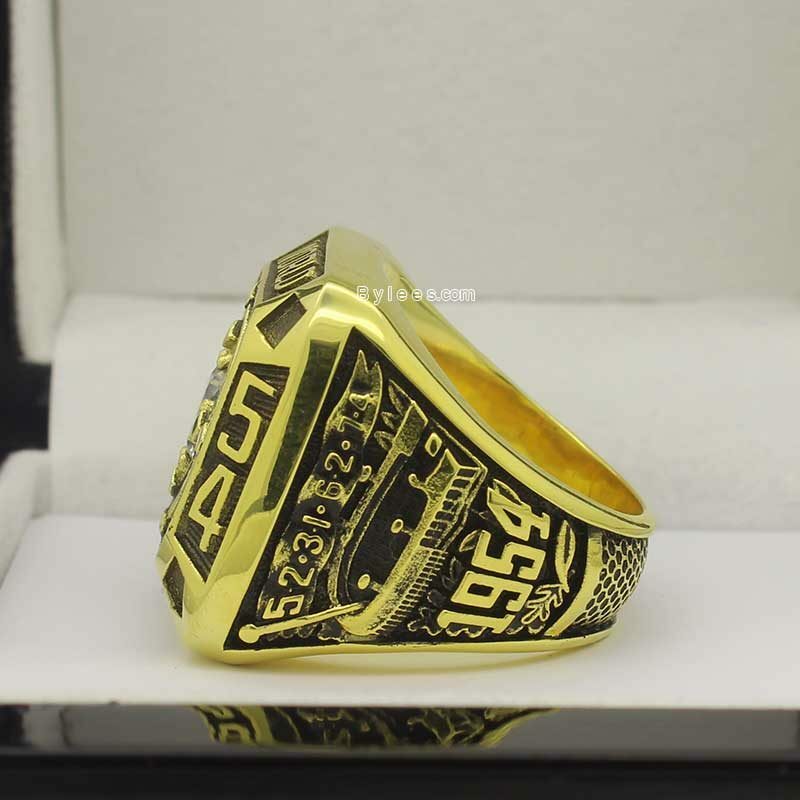 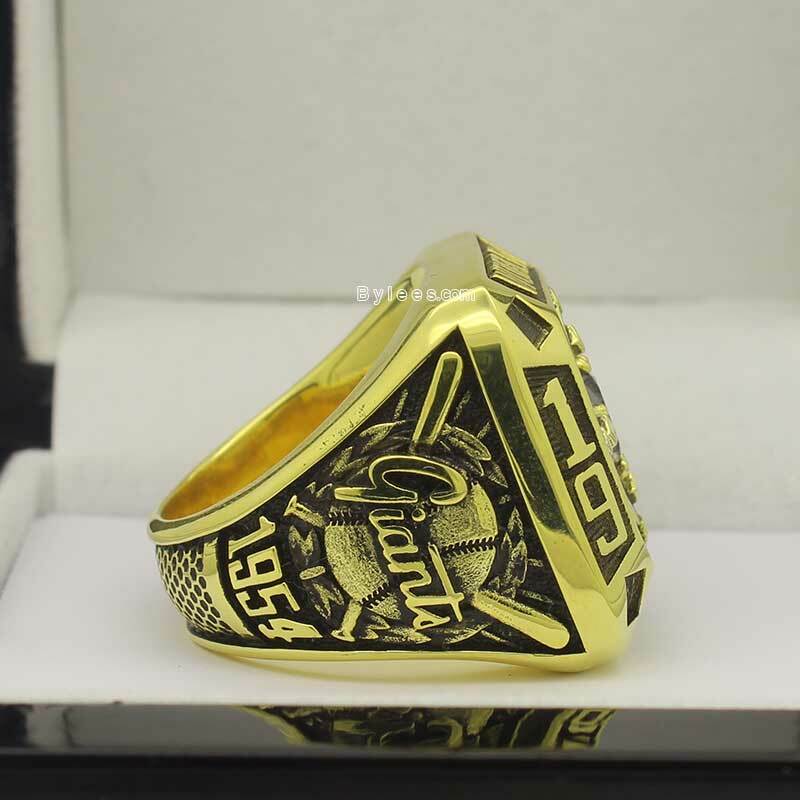 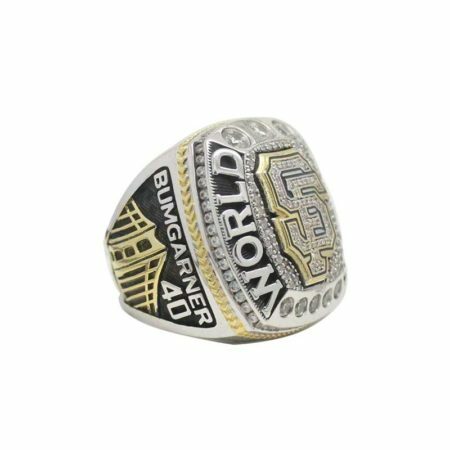 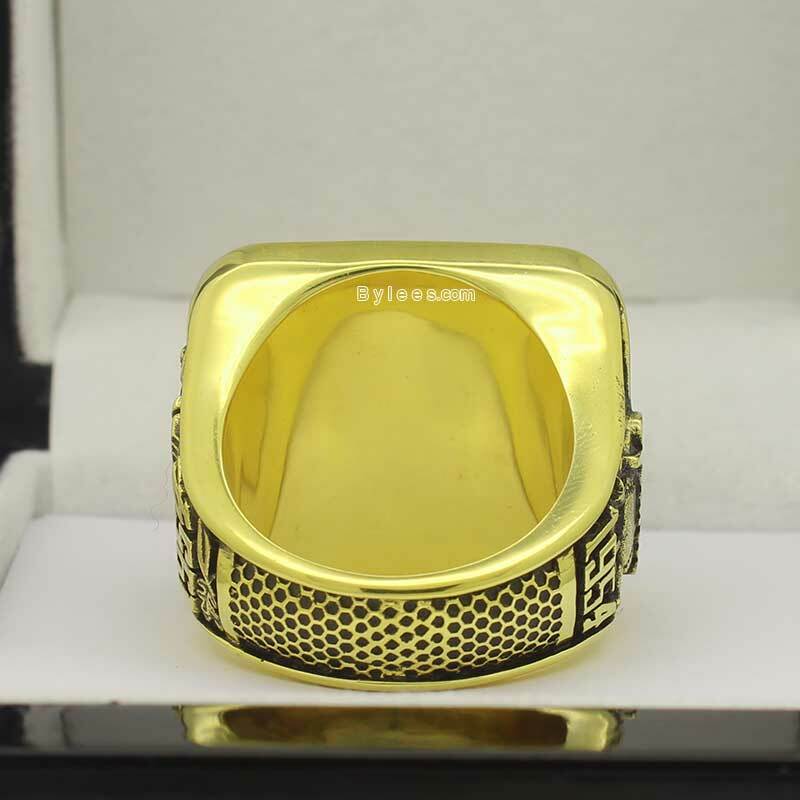 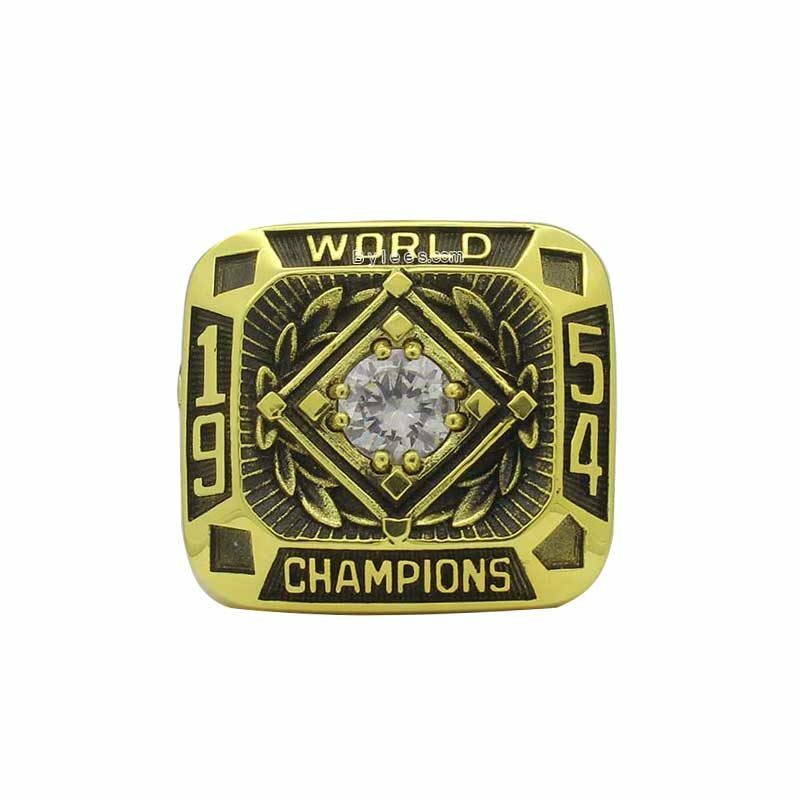 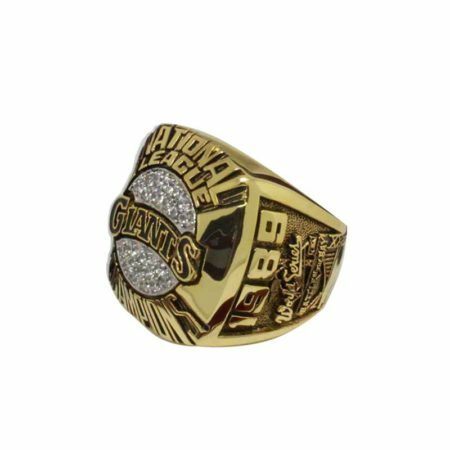 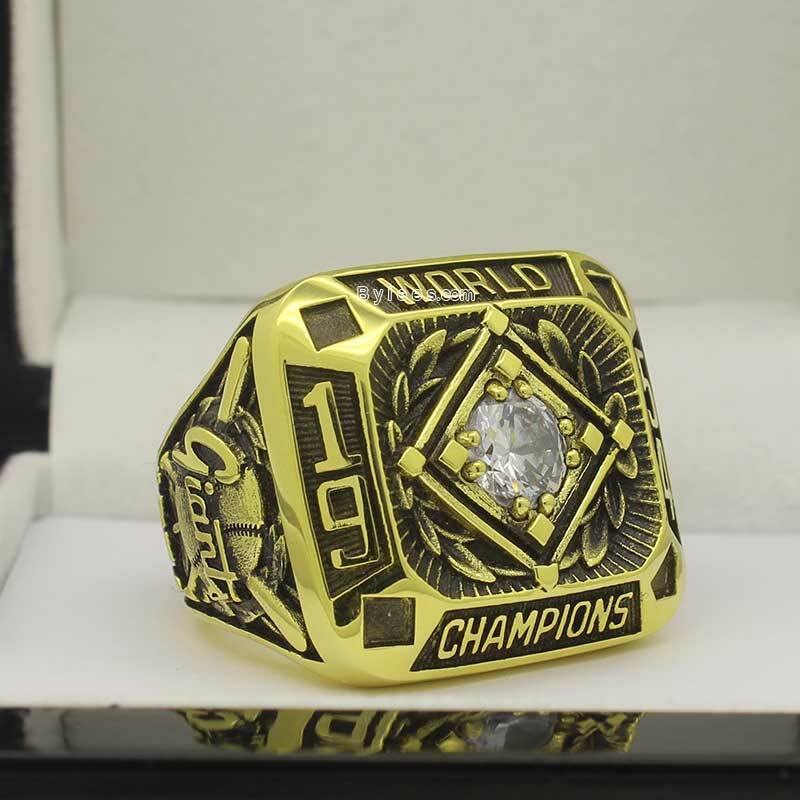 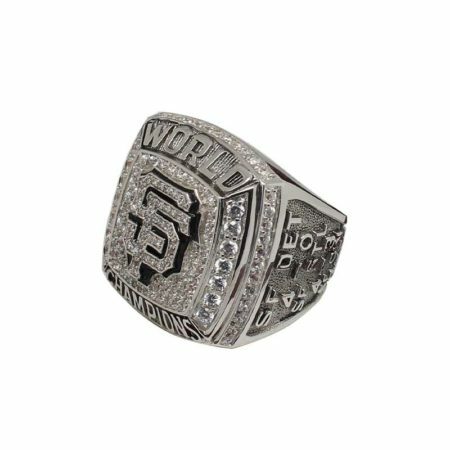 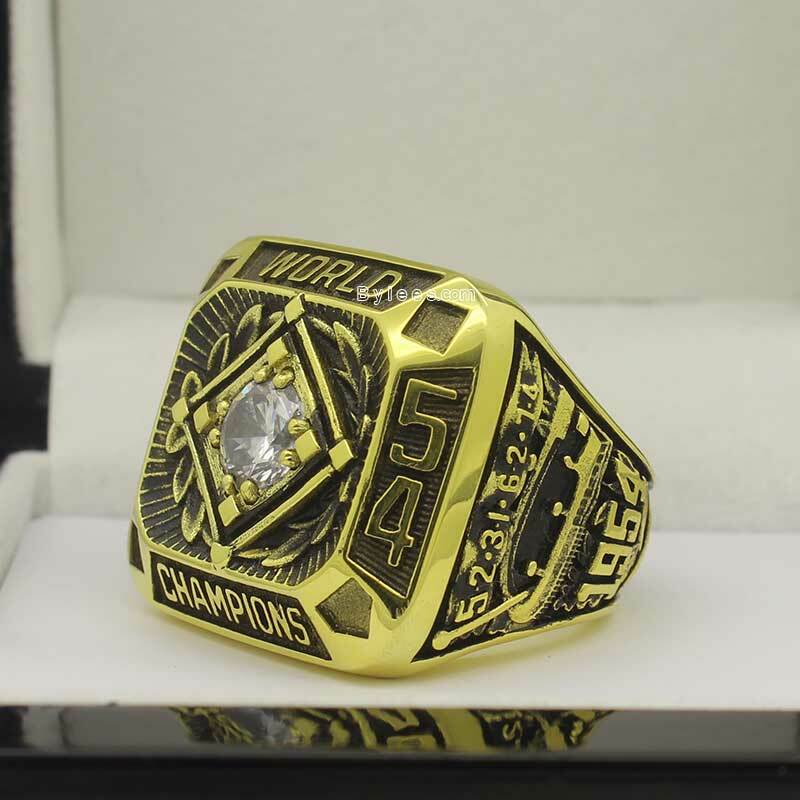 1954 New York Giants World Series Championship Ring is the 5th MLB Giants world series ring in frachise history. 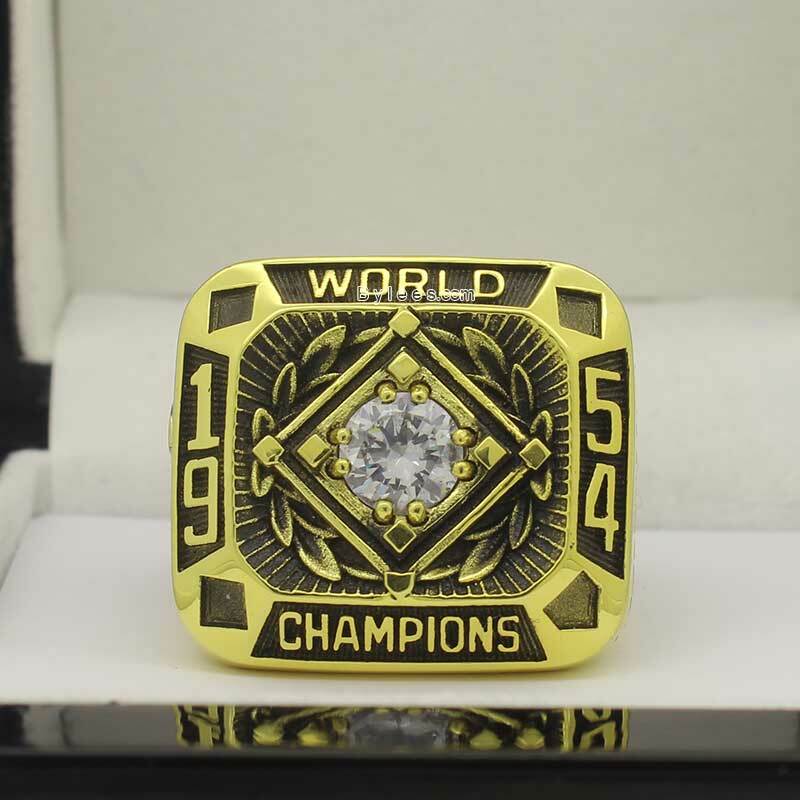 At that time, The Giants swept the Series in four games to win the 1954 world series ring. 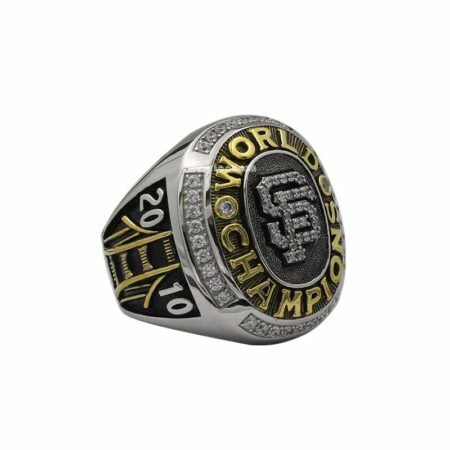 and after moving to San Francisco, the Giants got into a drought until 2010 season.